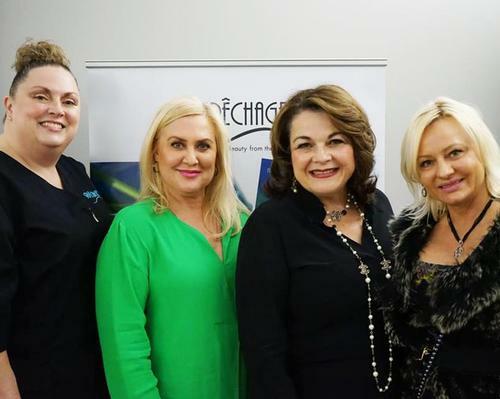 CIDESCO, the standards setter for the global spa and beauty industries, has announced a new partnership with WorldSkills, a global not-for-profit that promotes vocational education and training. International beauty and spa therapy standard setter Cidesco International is expanding its head office support team with the appointment of Jacqueline Kennedy as business development officer. 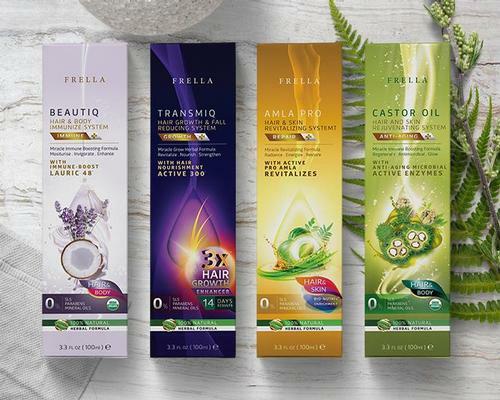 International beauty therapy association CIDESCO has signed a Memorandum of Understanding (MoU) with India's Beauty & Wellness Sector Skill Council (B&WSSC). 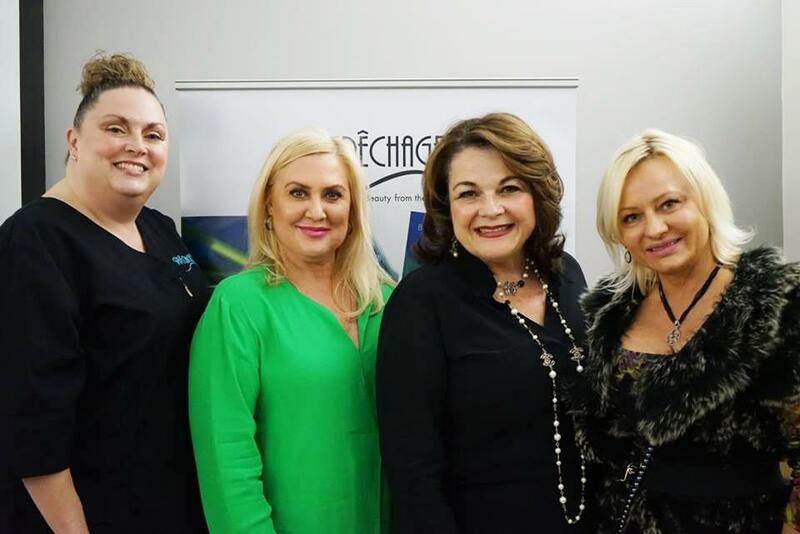 Comite International d'Esthetique et de Cosmetologie (CIDESCO), an international standard setter for the beauty and spa industries, has announced plans to celebrate diversity in the beauty industry at this year's CIDESCO International Beauty Day.